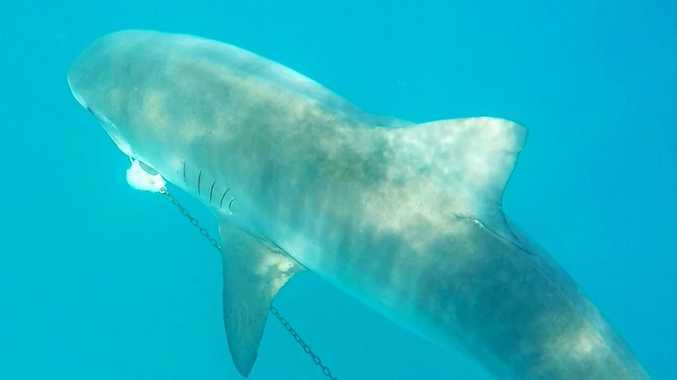 A 3.7 metre tiger shark caught off Rainbow Beach was the biggest animal snared in the Queensland Shark Control Program during the past 12 months to December last year. 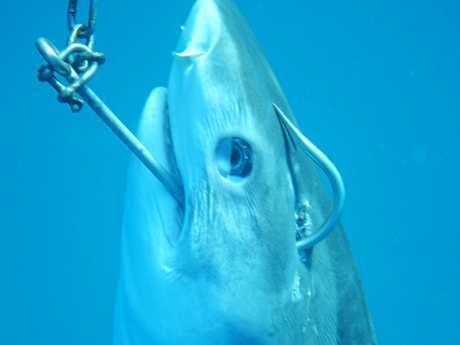 It was one of 86 sharks caught on the Sunshine Coast last year of 501 captured by the program in Queensland waters. Rainbow Beach shark control devices caught a total of 28 animals of which 14 were tiger sharks. The second-largest animal snared off the Sunshine Coast was a 3.65m tiger at Noosa followed by 3.56m tiger at Sunrise. 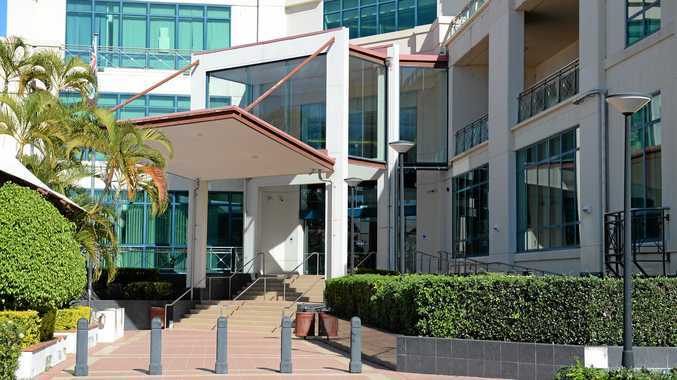 Noosa also recorded a 3.45m catch of the same species with Caloundra's largest measuring 3.48m while another from the same location reached 3.05 metres. Animals to just under three metres were caught also caught at Noosa and Mudjimba. In total 33 of the 86 sharks of various species caught on the Sunshine Coast were tiger sharks followed by 20 long-nosed whalers, 10 bull whalers and eight of the critically-endangered Great Hammerheads. A 2.56m great white was caught off Moffat Beach and one 2.65m in length at Rainbow Beach. The program's bi-catch included two bottle nosed dolphins and one common dolphin trapped in nets at Noosa and Rainbow Beach. Three humpback whales, one at Noosa and two at Rainbow Beach were caught and released from shark nets. Three loggerhead turtles caught on Rainbow Beach drum lines were released while another died on a line at Mudjimba and a further two were released from nets at Marcoola and Alexandra Headland as were two green turtles caught at Coolum. All four devil rays caught in nets at Alexandra Headland died but a further seven at Rainbow and two eagle rays at Noosa were released. Nets at Rainbow also snared a snapper, a wahoo and 10 tuna while a drum line at Moffat caught a snapper and nets at Marcoola, Coolum and Noosa each snared tuna. 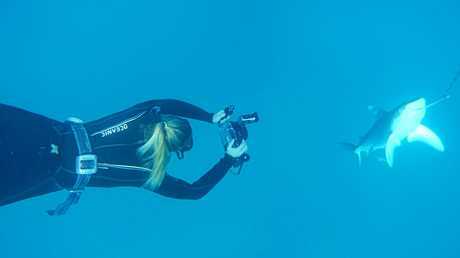 Jonathan Clark, who is co-ordinator of Sea Shepherd's Apex Harmony campaign, said his organisation remained concerned about the level of bi-catch, impact on non-target species and the loss of critically endangered species like the Great Hammerheads and Grey Nurse. Mr Clark said the situation at Rainbow Beach where three nets and 12 drum lines were deployed on one beach also needed closer examination as did the number of small sharks being caught by a program whose intent was to take out large sharks.